Some fun times in Tucson, with the "new Roomates" (lol). 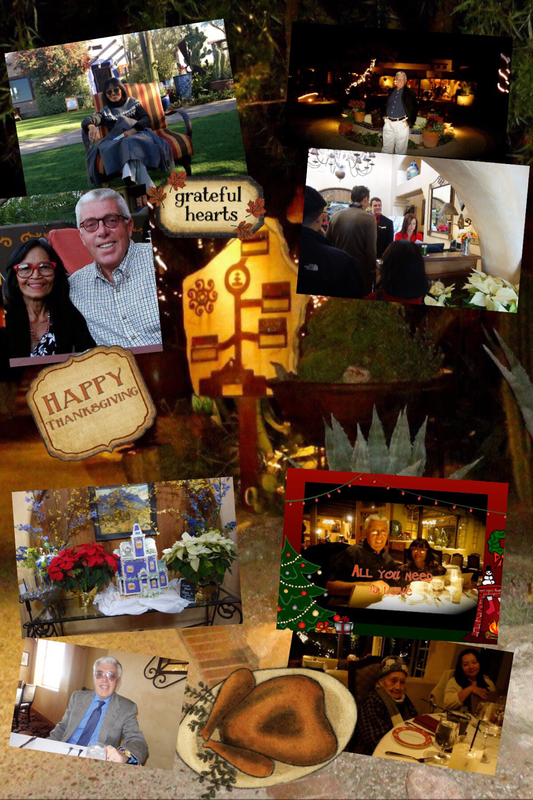 Jack, Lorraine, Paulina and I having lots of fun in Tucson too! Jack, my best friend since high school, passed on June 12, 2015 (RIP). We enjoyed many adventures back then and until his passing. So many fun times. We loved to jam, and enjoy life with our beautiful wives especially over the past years. I was a "2nd string" member of The Roommates, with lots of fond memories of our days singing in Forest Hills and the parks. My favorite was our rendition of "Sunday Kind of Love", which was a standard for many other groups. This will always be my favorite then, now and always! 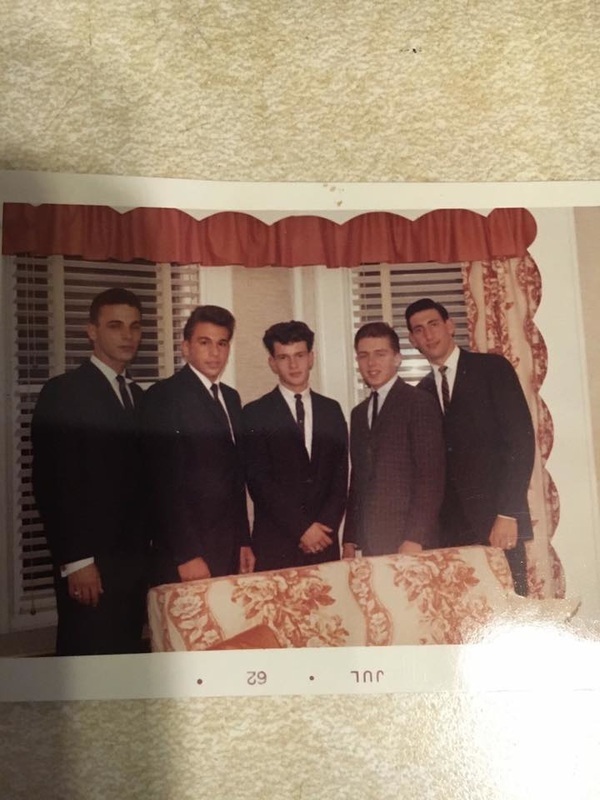 This page is dedicated to some of our many Doo Wop memories of recent times, including my Tribute to the Roomates. 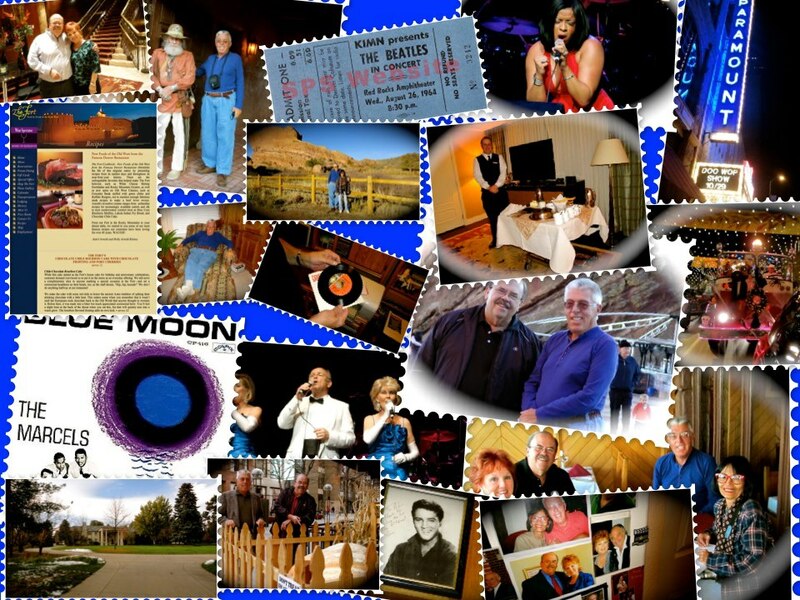 We enjoyed our memories of all the music, performers and fun times. I've included some of my personal favorites, my website includes links to lots more of our adventures both in Denver and Tucson. A sincere special thanks for all the fun and wonderful memories. Click on the link for lots more of my shows! 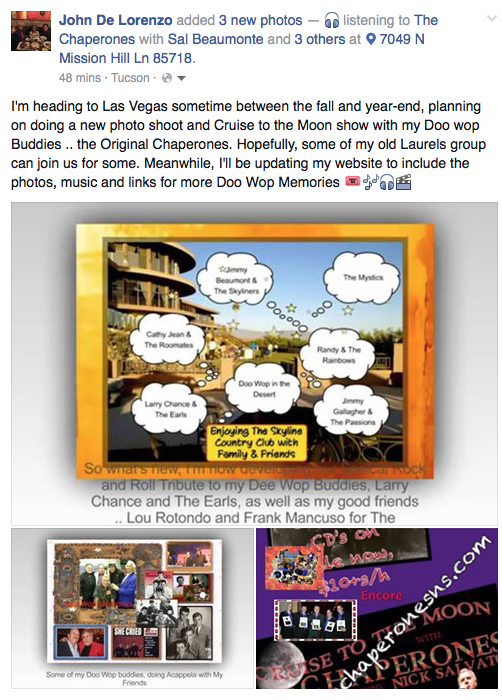 I'm expanding my Doo Wop Shows to include a special Tribute to the Chaperones. Click on the link for the Chaperones website! ​The guys did a hit song called "Cruise to the Moon", which my group the Laurels did too. My Tribute will explain more about it all. Watch for updates. Adding The Chaperones to my Circle of Greats, eh! Great catching up with old friends and enjoying life. Looking forward to making more memories, eh! I'll be inviting da boys to enjoy some time at my hotel, some pool and fine dining! 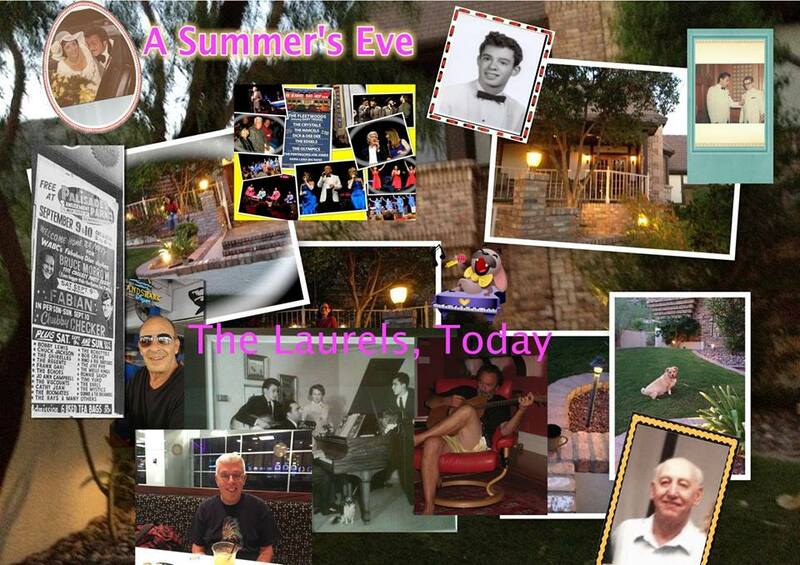 If we have time, I'll be seeing Jersey Boys for the 4th time (lol) See my recent memories with my Doo Wop Buddies, The Mystics and some great memories of Las Vegas. Hoping to catch up with both originals, that is Tommy and Nick!